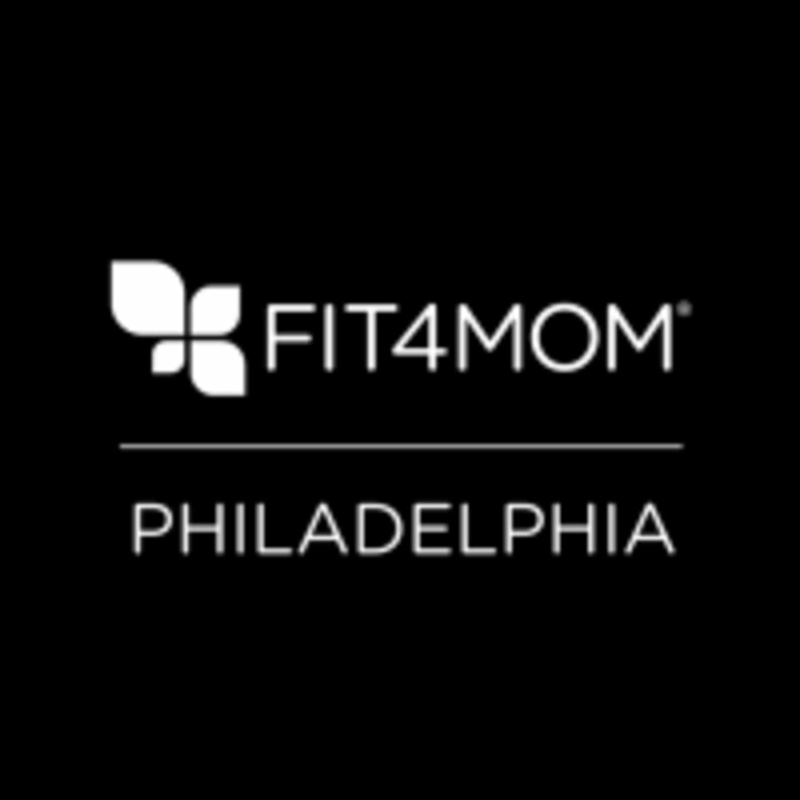 Fit4MOM Philadelphia - NEST can be located at 1309 Locust Street (Nest Center City) in Philadelphia. Please enter the NEST Center City building using the side entrance on 13th Street. Parking is available in the E-Z Parking Lot at 1309 Locust Street.